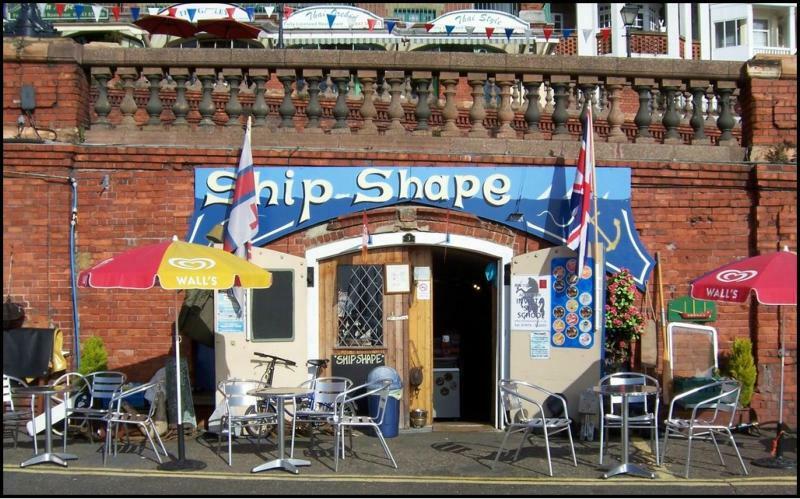 Ship-Shape is a little family run cafe on Ramsgate's Royal Harbour. They offer a breakfast and lunch menu and are pet and child friendly and enjoy to meet all kinds of people. Weather you are a work person needing a break or just going for an afternoon walk and want a cuppa.